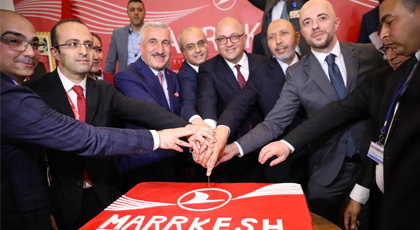 Successfully completing its “Great Move” process and transferring all of its passenger operations to its new hub, Istanbul Airport, Turkish Airlines now adds Marrakech, tourist city of Morocco, to its flight network. 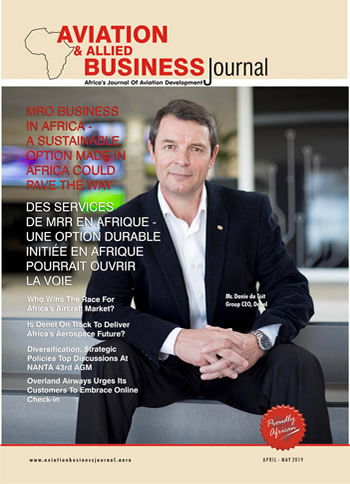 From April 15th, Turkish Airlines commences Istanbul – Marrakech – Istanbul direct flights as the airline commits to flying to more international destinations including Africa. Known as the “Crimson City” due to the color of its soil, Marrakech offers tourists and travelers the opportunity to experience the entire allure of North Africa in a single location. Bringing historical buildings, famous mosques and colorful flower gardens together at the foothills of Atlas Mountains, Marrakech is well on its way to become one of the favorite tourism centers of the world. As the first capital of Morocco, whose name means “Land of God” in the Berber language, Marrakech’s streets are teeming with the historical heritage of various cultures.